May 2014 | Matcor, Inc. 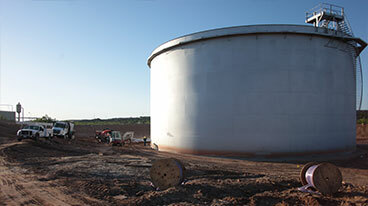 Corrosion industry professionals in the Bakken oil production region are collaborating to form a new corrosion committee to be proposed as the new NACE Bakken section. The corrosion committee’s inaugural meeting will take place from 10:30 am to 2:30 pm on June 11, 2014 at the Tioga Farm Festival Building located on N Dakota 40 in Tioga, North Dakota. There is no fee for this event and lunch will be served. Anyone interested in attending or receiving updates about future meetings is asked to register HERE. The new corrosion committee will bring together corrosion professionals and pipeline operators from the Bakken oil production region on a regular basis to share information on best practices, coordinate cathodic protection system installation information and take steps to prevent cathodic interference. The inaugural meeting on June 11 will include presentations by Bakken region and industry experts, in addition to the election of four board members. Once the organization is formed a formal petition will be prepared to present to the NACE area board of directors for approval as an official NACE section. Cathodic Interference is a major concern for operators. Cathodic protection current that strays from its intended path onto another operator’s pipeline can cause significant interference corrosion issues, including rapid induced corrosion and pipeline failures in extreme cases. The new corrosion committee will enable operators in the Bakken oil production region to share cathodic protection information and coordinate system changes and additions, making it much easier for neighboring pipeline owners to ensure the integrity of their pipelines and coordinate proper cathodic protection testing and preventive measures. With the continued expansion of pipeline gathering systems in the Bakken region, interference concerns will remain a risk best addressed through sharing of information and cooperation among pipeline operators and corrosion professionals. Questions regarding the new Bakken corrosion committee can be directed to Jeff Dornak at 713-494-7604 or jdornak@matcor.com or Rae Powers at 307-461-7751 or Rae.Powers@mistrasgroup.com. Cumulative Bakken oil production has reached one billion barrels, according to recently released data. The data, by IHS, a global information company, revealed that the Bakken oil field found in North Dakota and Montana reached the one-billion-barrel milestone of light, sweet crude oil during the first quarter of 2014. 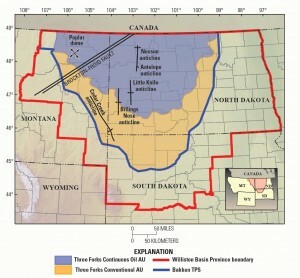 Much of the oil taken from the Bakken play has been produced recently. 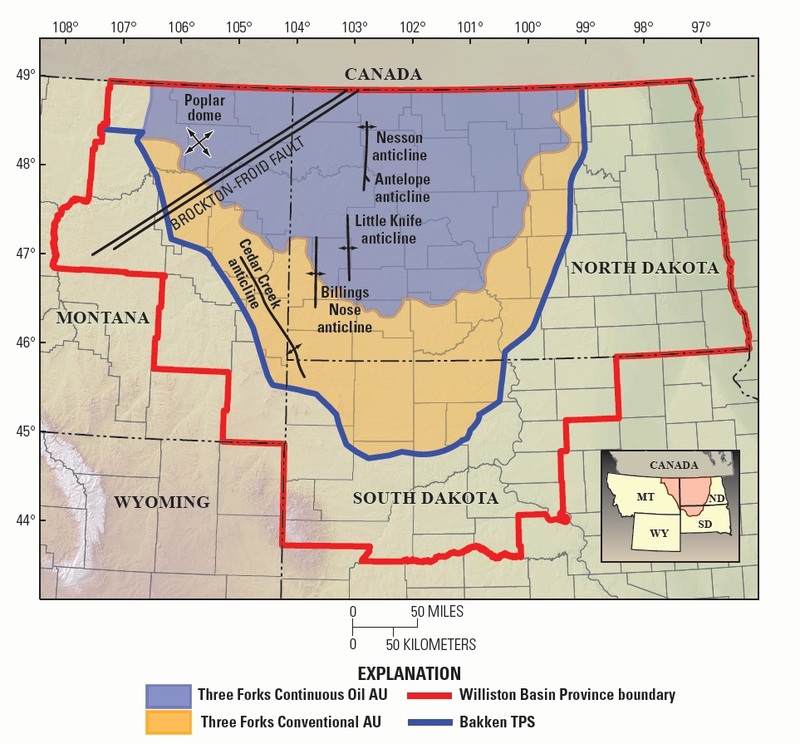 In fact, two-thirds of the cumulative Bakken oil production was reached in the last three years, according to Jack Stark, the senior vice president of exploration for Continental Resources, the largest leaseholder and producer in the Bakken oil shale region. “This milestone validates the immense potential of the Bakken field and development is just beginning,” Stark said in a news release. The Bakken oil field appears to be the largest oil field discovered in the world in the last 40 years. The discovery and production of oil fields like the Bakken has been driven in many respects by the emergence of horizontal drilling technology. “As a result, the need for pipeline protection has never been greater,” said Chris Sheldon, utilities practice lead for MATCOR, a Pennsylvania-based company that specializes in cathodic protection products and corrosion engineering services for oil and gas pipelines and other infrastructure industries. “Oil producers in the Bakken oil field and plays all over the world look to MATCOR to provide the best-in-class cathodic protection and corrosion engineering to secure all their pipeline investments for years to come,” Sheldon said. 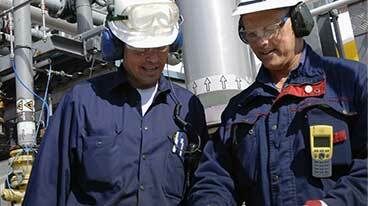 “Bakken Field Produces First Billion Barrels of Oil,” press release, April 28, 2014. MATCOR is a full-service, ISO 9001:2008 certified provider of customized cathodic protection systems to the oil & gas, power, water/wastewater, and other infrastructures industries. Cathodic protection is a technique used to control the corrosion of a metal surface through the application of electric current. MATCOR has an array of proprietary cathodic protection products and systems combined with high-quality corrosion engineering, installation and maintenance services. In business for almost 40 years, MATCOR is considered the technology leader in cathodic protection and corrosion engineering. MATCOR is headquartered in Chalfont, PA, has a service office in Houston, TX, provides turnkey services throughout the United States and has a growing list of international distributors. MATCOR has been named to the Inc. 5000 list of fastest growing companies in 2011, 2012 and 2013.